New future farmers film online! Our Heggelbach farm community video is available in 4 languages! New film about Farm community Heggelbach in Germany: now online! Upcoming: A new series of Future Farmer Films! 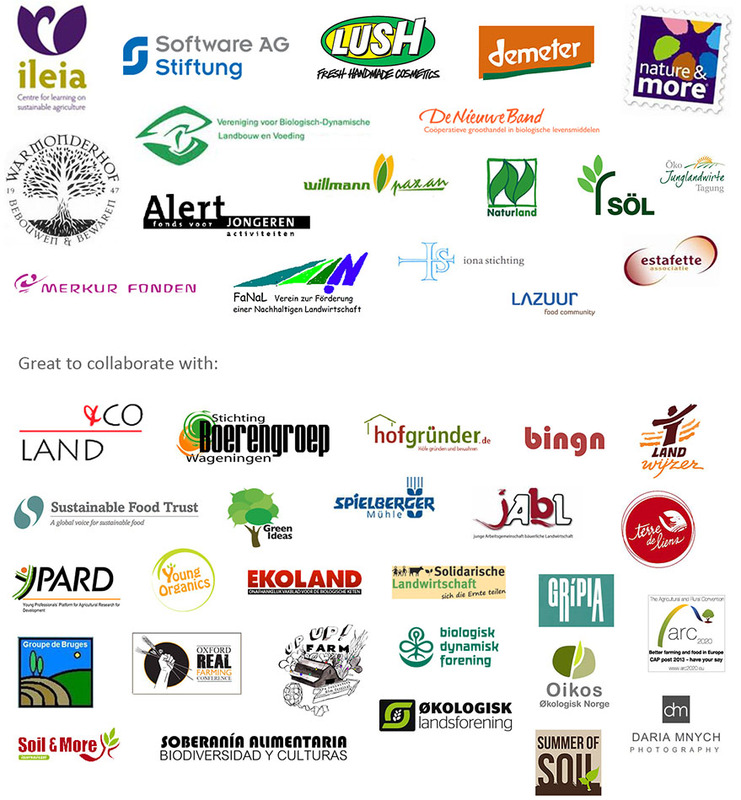 European handbook on Community Supported Agriculture (CSA) is out and available for free download. We will be going to Greece soon and are looking for young inspirational farmers initiatives in Greece! If you know, please let us know as well!